Thank you to all who entered this competition. It has now ended and the winner is announced in the Rafflecopter widget below. 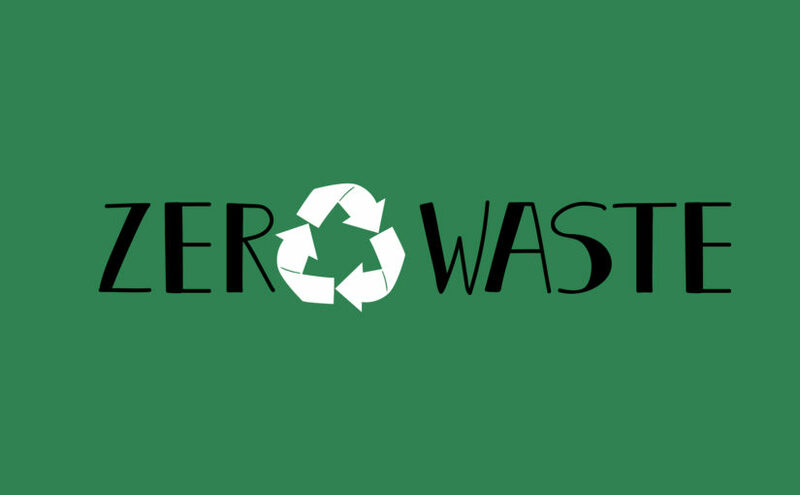 Welcome to Zero Waste Week – a week we love to get involved with and celebrate every September. We love the fact it is a whole week dedicated to not only reducing waste but trying to live in a way which eliminates it altogether, too. Zero Waste Week is a national annual campaign that raises awareness of the environmental impact of waste and encourages people to reduce the amount of waste they produce. 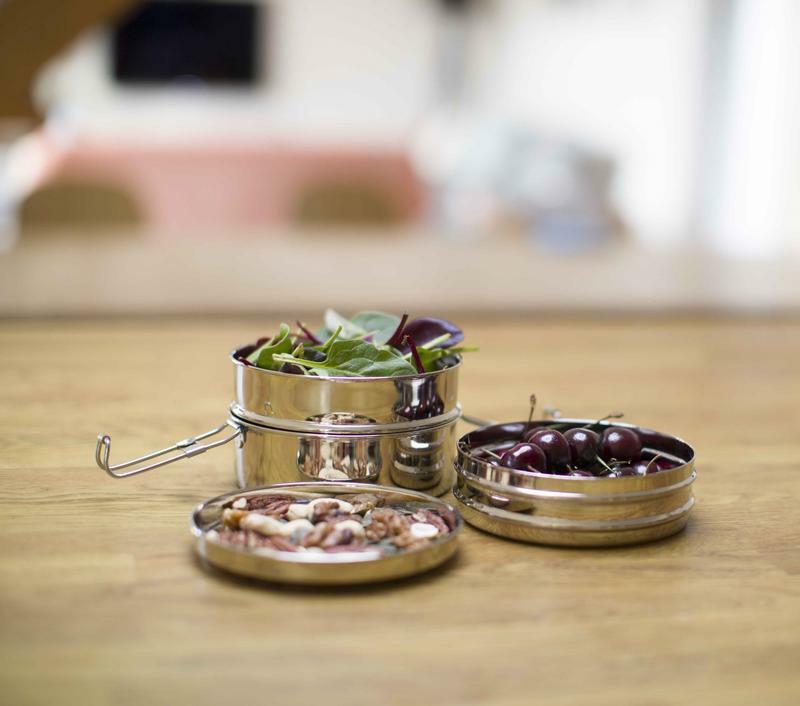 To celebrate Zero Waste Week this year we are giving away a fabulous Zero Waste lunch kit which you can use to eat on the go with a clean conscience. Take it to work, college, university, or on day trips and picnics. The Zero Waste lunch kit! 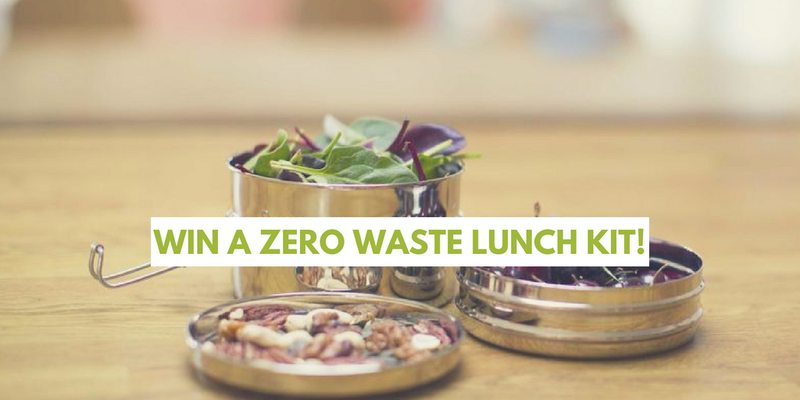 Helping you avoid single-use plastics and other disposables, our lunch kit prize can replace cling film, foil, sandwich bags and other unnecessary packaging — making a zero waste lunch super easy every day! Our Zero Waste Lunch Kit is made from non-plastic materials, so there will be no nasty toxins leeching into your lunch either! 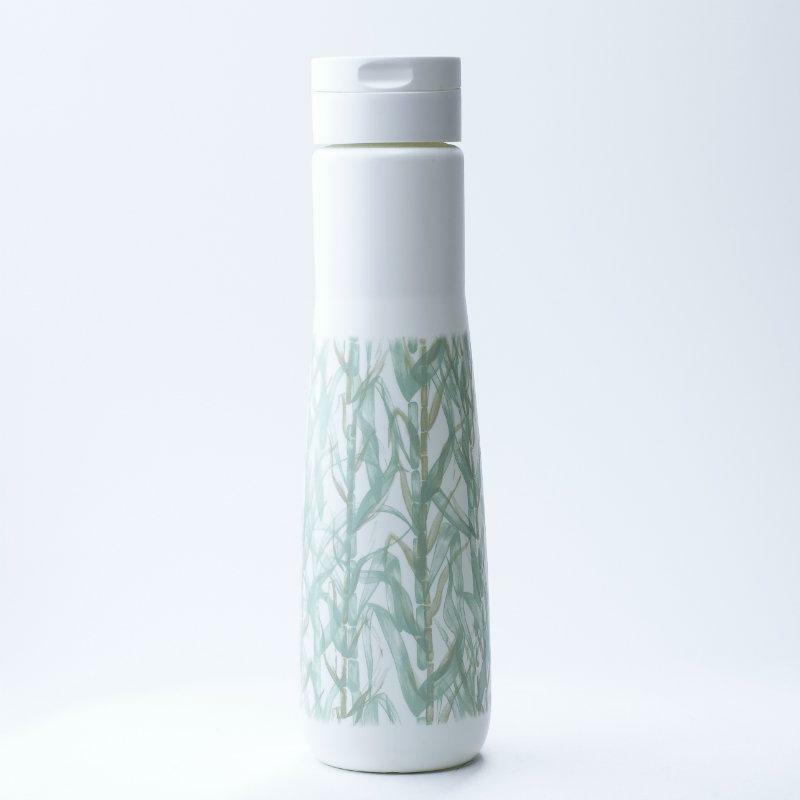 If you’d like the chance to win this wonderful Zero Waste prize in celebration of Zero Waste Week, entry is really simple. Just complete one or more tasks in the Rafflecopter widget below. Several tasks can be completed once daily, to boost your chances of winning, but remember — every single entry counts! The competition will run from midnight on Sunday September 2nd 2018 until Sunday September 30th 2018. There will be one winner. The winner will be generated at random by Rafflecopter and notified within one week of the competition ending. If the winner does not respond within a fortnight of us getting in touch, the prize will be forfeited, and we will be within our rights to draw a new winner – again, at random. If individual items that form the prize are out of stock or discontinued at the time of the competition ending, we will select replacement items of a similar value and function – but still, of course, within the waste reduction theme. Colours cannot be guaranteed. The winners will be announced on the Rafflecopter widget and also on Forge Waste & Recycling’s Twitter account. This competition is not open to employees of Forge Waste & Recycling. This is a Rafflecopter competition. Entry is simple — just sign in and perform your chosen tasks to enter. Some tasks can be repeated regularly.